If you are an Architect, House Builder or Private Property Developer. 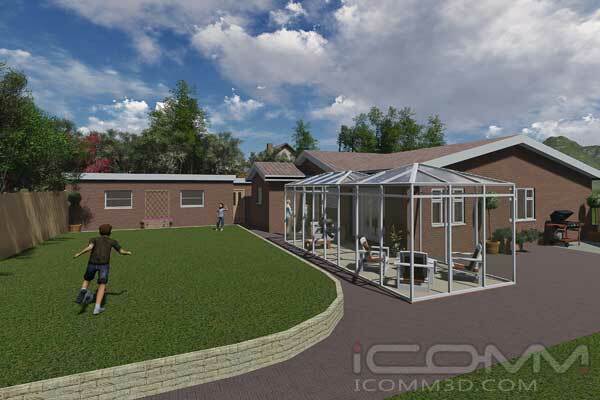 There is no better way to visualise and communicate your architectural design intent than with 3D rendered imagery. 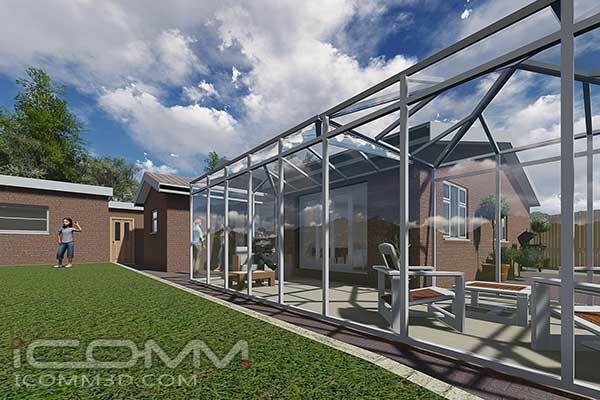 We are able to transform your existing 2D CAD or Hand Drawn plans into engaging 3D renders for sales illustration, brochure and website purposes. 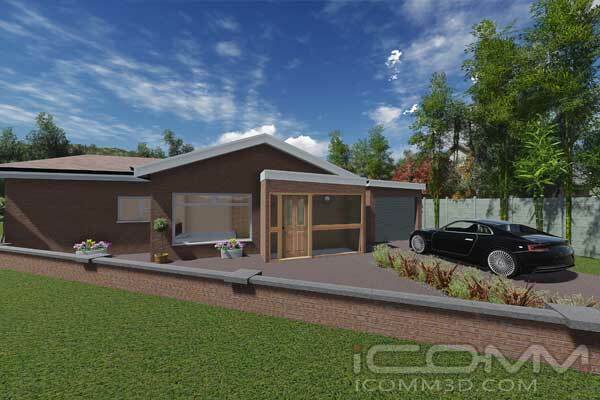 And should your project require - a fully animated CGI presentation. With a level of detail to suit your budget and time frame. Click the button above to view CGI Animation.